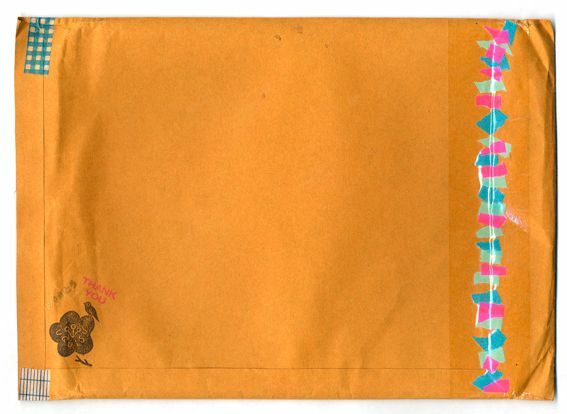 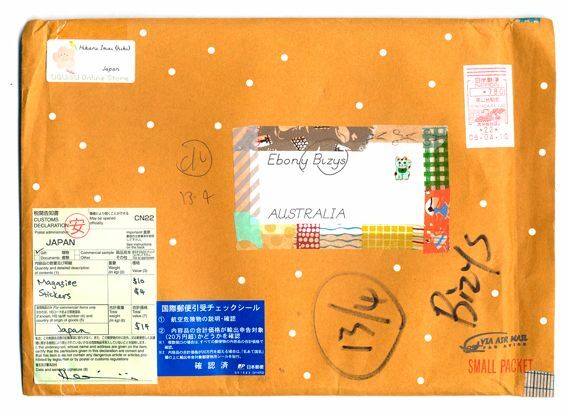 Oooo look at this super cute package that gorgeous Hiki-chan sent me! 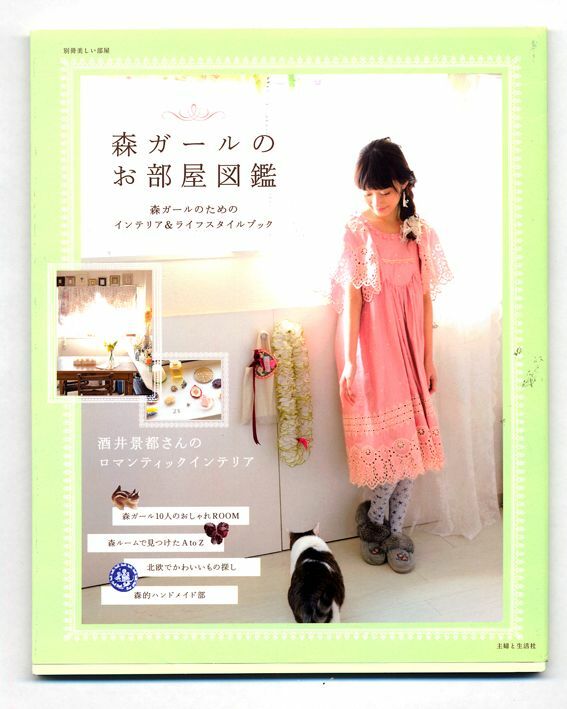 She knows how much I like Mori Girls so sent me this Mori Girls Interior Magazine! 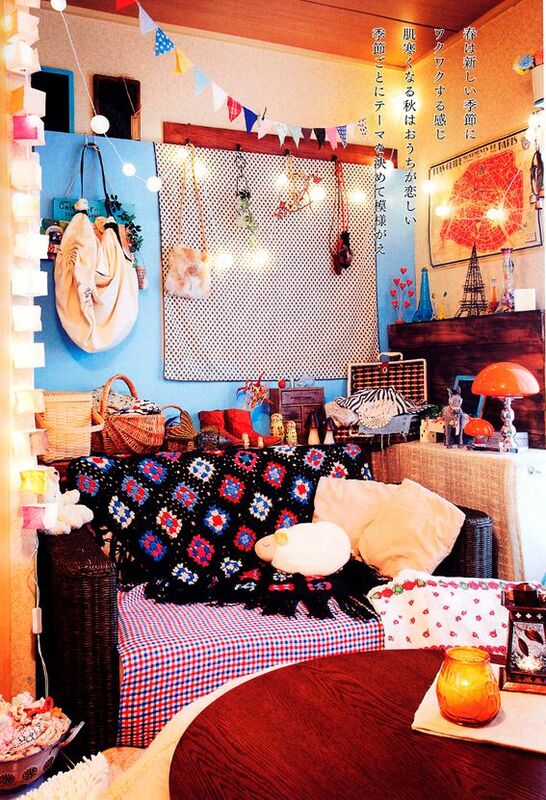 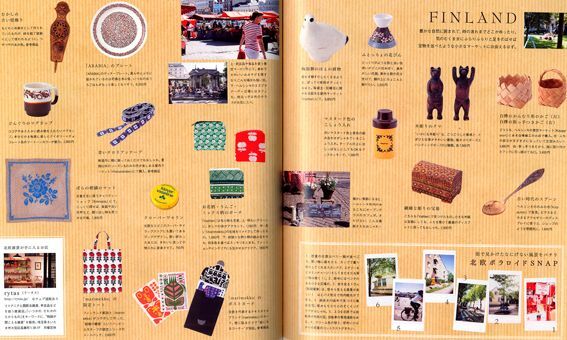 The magazine is filled with sweet interior ideas such as bunting hanging from kitchen windows, lacy scalloped edge rugs, mini owl cushions, a how-to section for MT tape wall decorations, and lots of other ideas on how you can bring the forest to your mini Tokyo apartment! 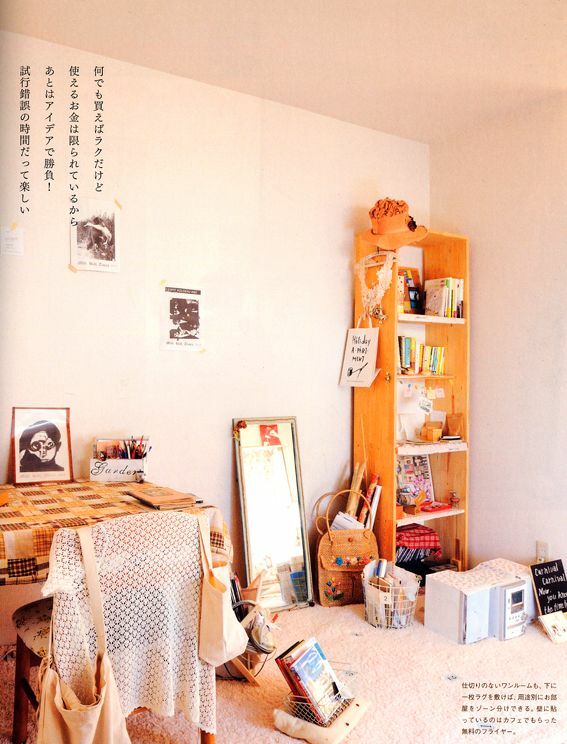 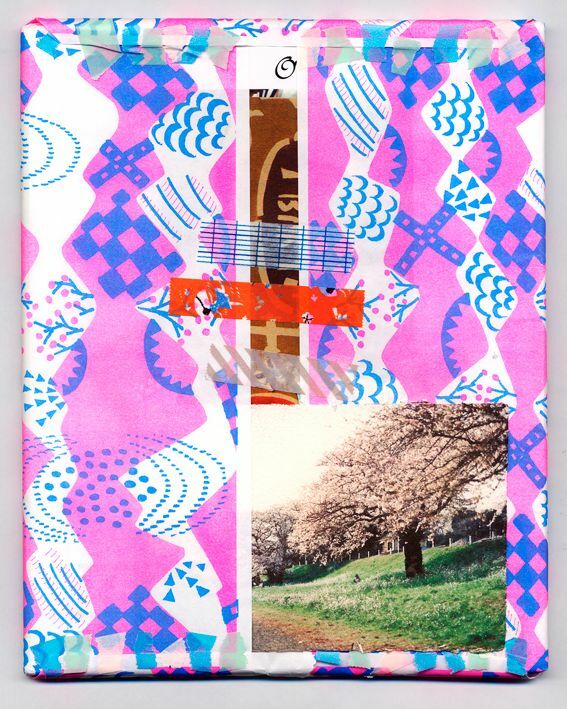 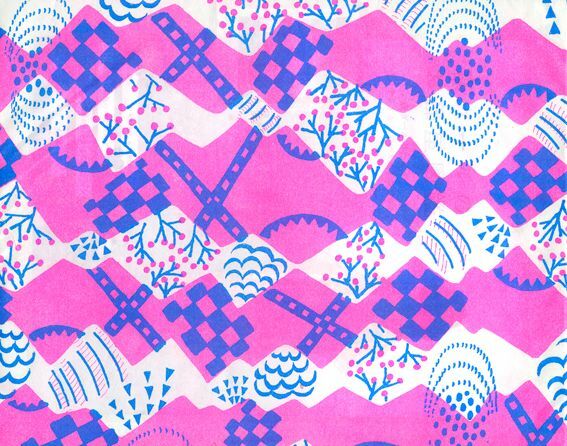 Pop over here to stock up on Japanese Interior Magazines!